Size 1 1/4 in. Diam. Mini Compasses - 36 Ct. These spinning tops are a classic novelty toy favorite. 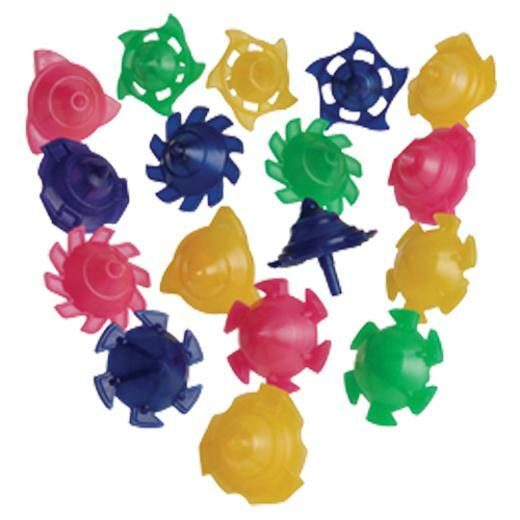 Spinning tops are a fun toy for a birthday or classroom goody bag. Tops are also great giveaways for a church or school carnival. 48 pieces per pack. L: 6.95 in. W: 1.9 in. H: 10.3 in.